States of a dynamical information system can be represented by points on a statistical manifold—a subset of a vector space endowed with an information topology. An evolution of such a system is considered here with respect to changes in information rather than changes in time, because differences between states are represented by an information distance. 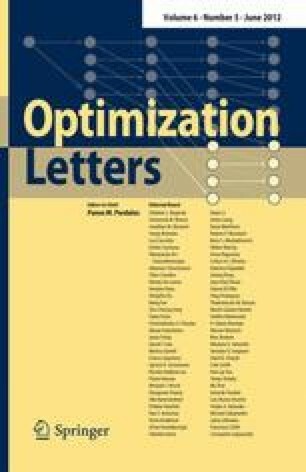 Here we consider an optimal system maximizing a utility of an abstract information resource, and then analyze properties of information such that an optimal system is described by an evolution operator or a semigroup. The latter is generated by an operator that can be interpreted as a utility, payoff or a fitness function. We discuss the advantages and applications of the proposed approach.